The maker of a product or machine is liable for damages if it causes injury. But the average person would not get far in a product liability claim against a big corporation without an experienced and knowledgeable personal injury lawyer at their side. The law firm of Foshee & Yaffe has the knowledge and the resources to sue manufacturers for products that are unreasonably dangerous. Our skilled attorneys have secured numerous settlements and jury awards on behalf of clients across western Oklahoma. Find out if you have a defective products claim. Call our Oklahoma City office at 877-423-8939 to arrange a free case evaluation. To recover damages under the legal theory of products liability, we must prove that the client suffered damages (such as medical bills and lost wages) and that the injuries were directly caused by a defect in the product. It might be a design defect, a manufacturing defect, or a failure to warn the user of safety restrictions and likely dangers. Trial lawyers Jerry Foshee and Blake Yaffe have handled many defective products cases in 30 years of personal injury practice, including products that caused permanent injury or a wrongful death. They have access to engineers and other experts in many fields who can inspect the product and testify how it fell short of industry standards. 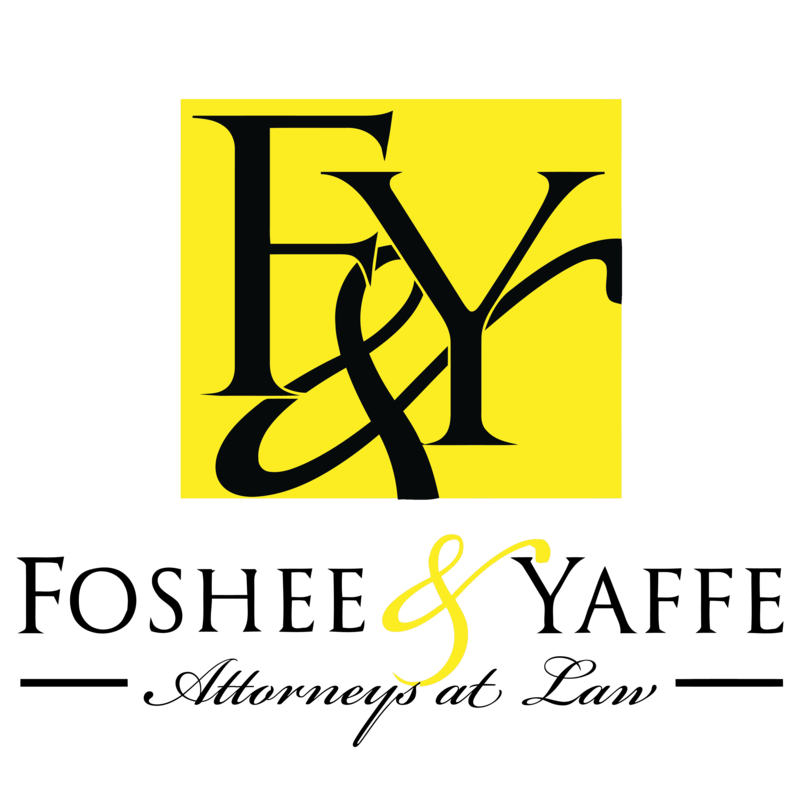 Contact Foshee & Yaffe today for a free consultation, including home or hospital visits. We advance the considerable costs of bringing these complex claims, and we are paid only if the client recovers compensation.